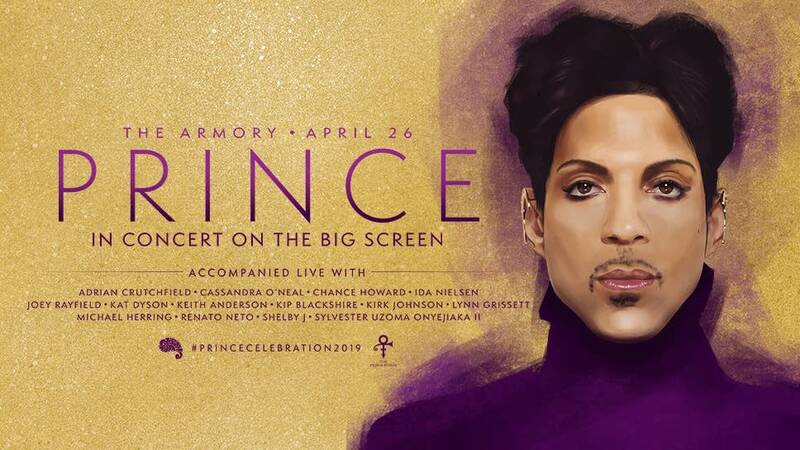 As an extension of CELEBRATION 2019, Paisley Park will again be presenting an exclusive off-site concert event titled PRINCE: In Concert on the Big Screen, to be held Friday April 26 at 8pm at The Armory in Minneapolis. Attendance to this event will be included in the CELEBRATION 2019 ticket, but also available to the public. The concert will feature newly remastered and never-before-released audio and video of Prince accompanied live on The Armory stage by an all-star ensemble of musicians who performed alongside the icon throughout his storied career. The live concert experience will showcase Prince in his inimitable sound and style, highlighting the incendiary energy he brought to each performance. 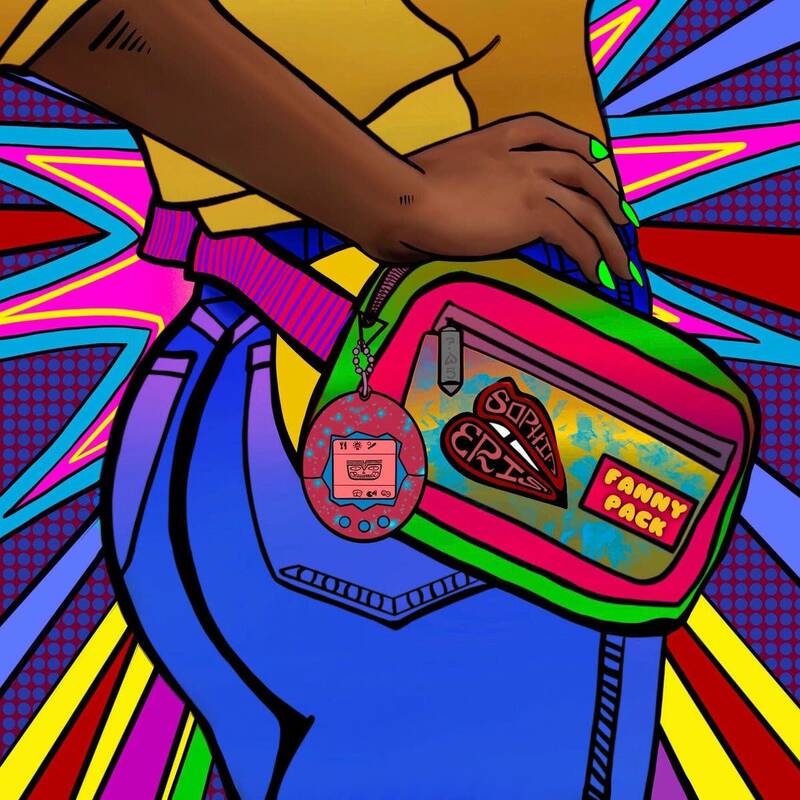 CELEBRATION 2019 VIP ticket holders will have the opportunity to attend an exclusive Dance Party at The Armory following the conclusion of the live concert Friday evening, hosted by DJ Kiss who Prince often invited to DJ his own private parties around the world and special events at Paisley Park.